Showing 1 - 1 of 1 Products for Engine Timing Tape. 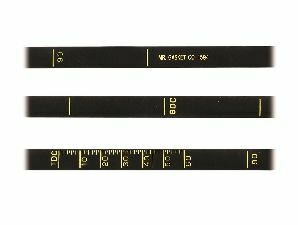 Avoid trouble with this precision timing tape. Use it for accurate timing, setting valve lash or when degreeing the harmonic balancer.